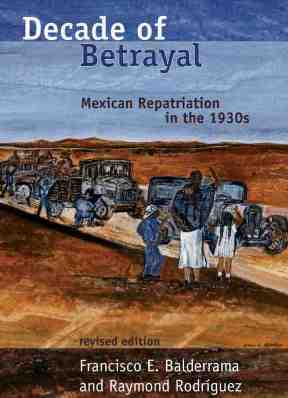 In the 1930s, over a million Mexicans and Mexican Americans residing throughout the U.S. were deported after a campaign of scapegoating, fear-mongering and racism. Many were U.S. citizens and their country failed to protect their most basic civil liberties. Seventy-five years ago, Japanese Americans suffered similar attacks that culminated in their mass expulsion and incarceration in direct violation of the U.S. Constitution and Bill of Rights. Today, with heightened attacks on immigrant communities, threats of massive deportation and registries for Muslim Americans, what can be learned from this shared history? How can the two communities support each other in the times ahead? The program will also include a presentation by Tom Izu, executive director of the California History Center, Audrey Edna Butcher Civil Liberties Initiative, De Anza College, and responses from students representing De Anza College’s HEFAS (Higher Education for AB 540 Students) and Muslim Student Association. Admission is free but seating is limited. For more information, call (408) 294-3138, email [email protected] or visit www.jamsj.org.